We are locally owned and operated signage business which provides a range of signs and sign writing solutions, using the latest products and techniques. Our installers are highly skilled and can install anything from new outdoor signage to entire corporate signage solutions, that will showcase or expose, your business. Our entire signage and installation services are always done promptly and safely. Never hesitate when it comes to signage and signwriting. Vogue Signs can quickly create the right solutions for you. Do you need help with signage or signwriting? Contact us – our staff are ready to assist and accommodate your requirements. We value feedback from all of our valued clients and treat our customers at the highest possible levels. Over this period they have provided us with a quality cost effective solution to all of our signage requirements for both our facilities, and a range of different vehicle branding solutions.They have always been courteous, prompt, and we have always been extremely happy with all the services they have provided us. I would highly recommend them without hesitation. 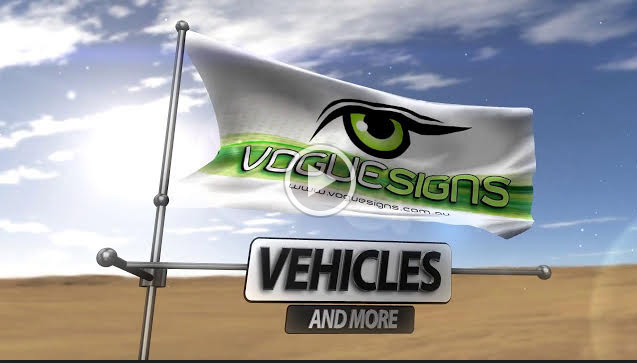 Vogue Signs have also completed vehicle wraps on 3 Tritons and 1 Glass delivery truck for us. We continually get great feedback on how impressive the vehicles look in promoting our brand. What has impressed us is that workmanship and attention to detail is meticulous, top quality products are used, and nothing is too much trouble. I have been using Vogue Signs now for a couple of years, and since our first meeting Peter has been nothing more than creative & professional in his approach to our signage needs. We have had meetings with other signwriting companies but their “this is just another job” attitude was strongly felt, until we met Vogue Signs. Vogue have supplied us with everything we required from Signs, to printing, flyers & business cards.